Frugal Fitness: Epic Convenience! Booking Your Massages & More Online w/ Zeel.com! Epic Convenience! Booking Your Massages & More Online w/ Zeel.com! It had been three long years since I last had a massage, and I needed one badly. Years of Frugal Workouts, portable personal training adventures, a half dozen moves, and endless computer work have taken a toll on my frugal body. So when I heard about Zeel.com, I was very happy to learn it was very easy to find affordable and effective massage therapists, among other wellness practitioners, online or by phone. I hate the phone, so obviously I go the online route and BAM I get my epic massage scheduled in 45 seconds. They have great in-home services that I was about to take advantage of but I realized my apartment was a mess and I found a great licensed massage therapist the next town over in West Newton. So later in the week I flew over in the Frugal Mobile (Honda Accord w/ Frugal Fitness Bumper Stickers) to meet with Kate Peck, Licensed Massage Therapist and Certified Athletic Trainer (always a plus, and from my college curriculum I know Athletic Trainers are very knowledgeable people). I arrived at the Journey To Health office in West Newton, MA and met with Kate. She was very nice and polite and I filled out my medical info and the chart outlining where I hurt (Can I just circle the whole body? Just kidding, only a few chronic issues and nothing to write home about). Got a great therapeutic massage with some deep tissue, craniosacral, and myofascial work as well. I needed it all. It was incredibly relaxing and healing, just what I needed after some crazy new personal training clients in downtown Boston (and dragging my workout bag on the subway and many blocks). 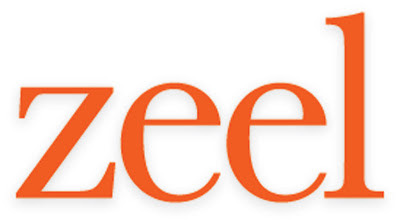 I felt like a million bucks after my session and will definitely be using Zeel.com again in the near future. Users can book online with in-home massage therapists in the Boston area on Zeel. Outside of Boston, you can browse for in-home massage therapists nationwide. 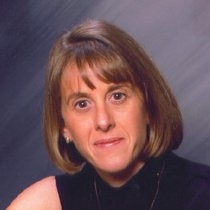 Kate Peck, my expert Zeel Massage Therapist! SAVE $25 W/ THIS FRUGAL FITNESS DISCOUNT!